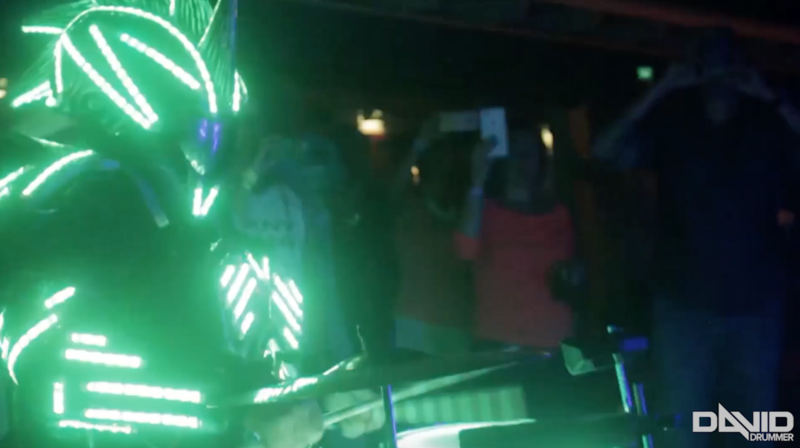 Hey guys, so i have released a new promo video that showcases my LED Drummer Robot Show. So far I’ve had amazing feedback from it but i still want more! so enjoy it and please leave me any comments to help me improve! Cheers! To watch my new promo video just visit the Video Section of my website!